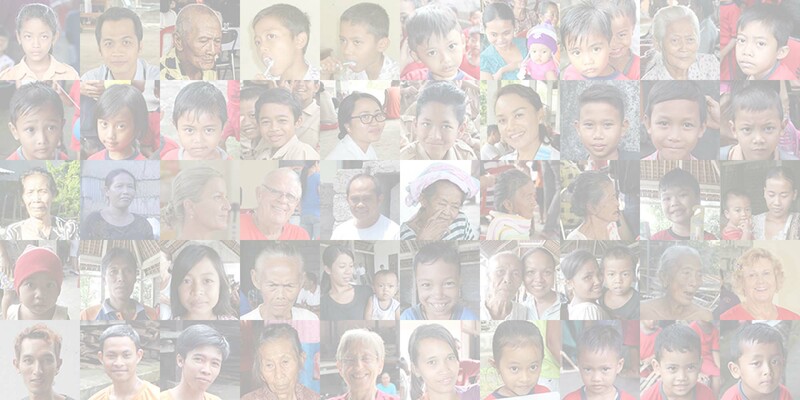 A joint initiative creating healthier lives for the under-privileged in the Amed region of Bali through education and consistency. 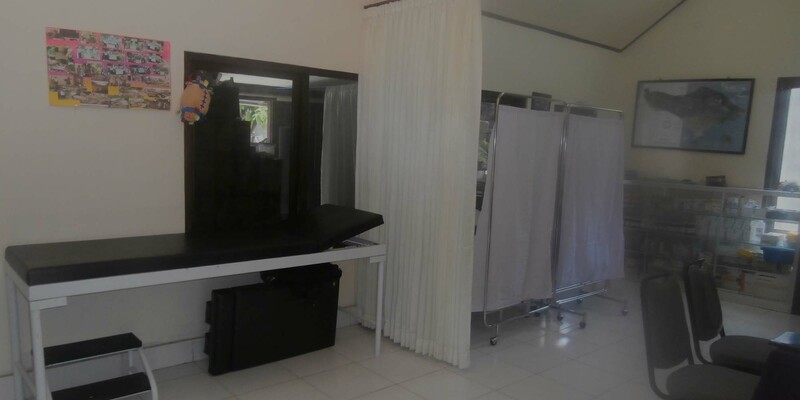 Doctors and nurses provide free medical care in our permanent clinic. They also reach remote villages with free medical care weekly. 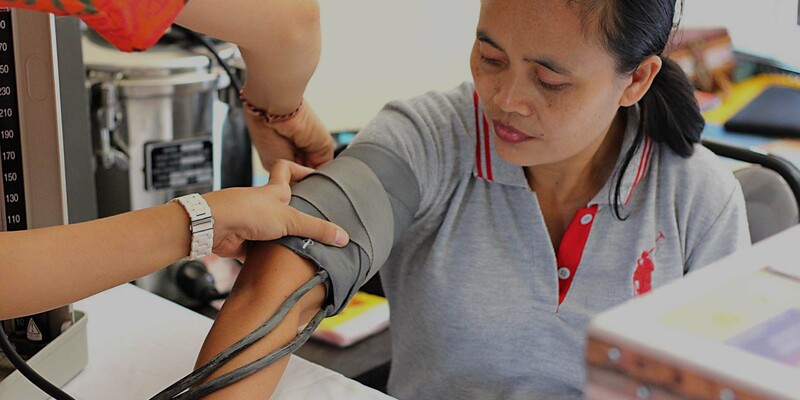 Sponsored healthy days provide specialists, doctors, nurses, and other medical professionals to diagnose & treat the villagers general health. 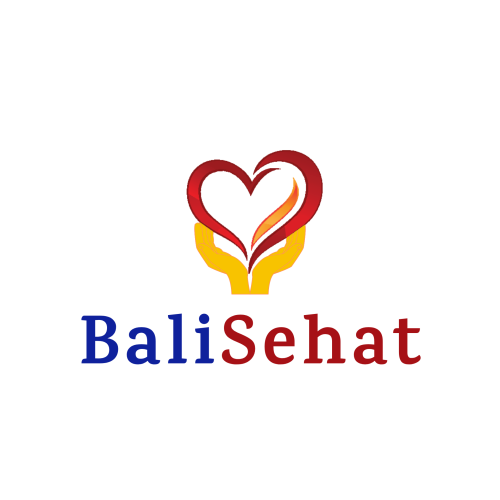 Bali Sehat provides real life education for school leavers with competent English and computer skills to improve students' chance of a better employment. Improving the health of the villagers through sustainable continuous health & hygiene education. 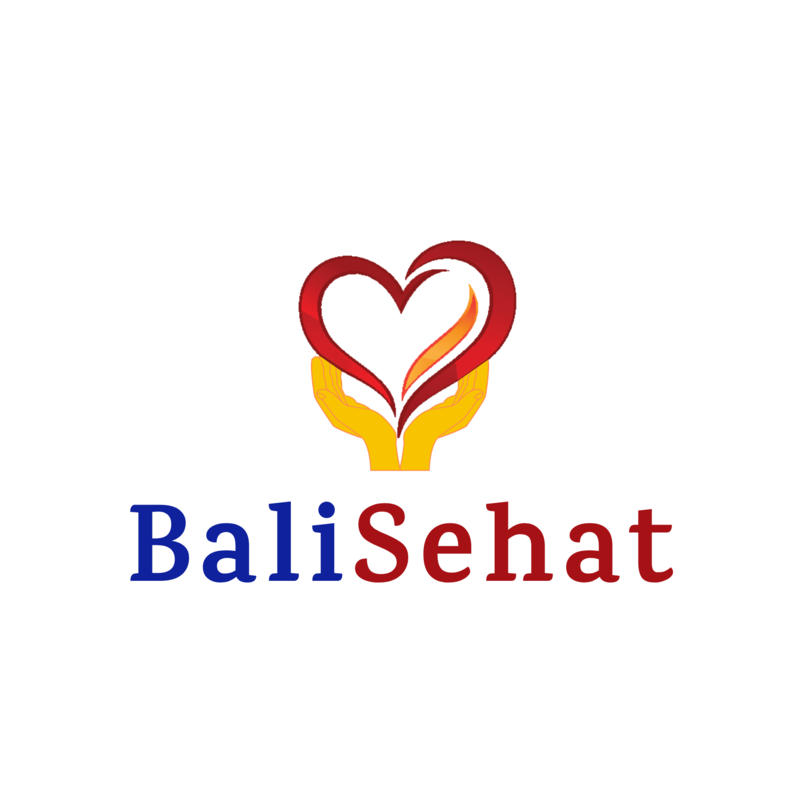 Bali Sehat is an small, not-for-profit, charity organisation operating in one of the poorest regions of Karangasam in East Bali, where we run a free clinic providing the local inhabitants with basic healthcare, dental treatment, nutritional education, natal care and access to education for the children. 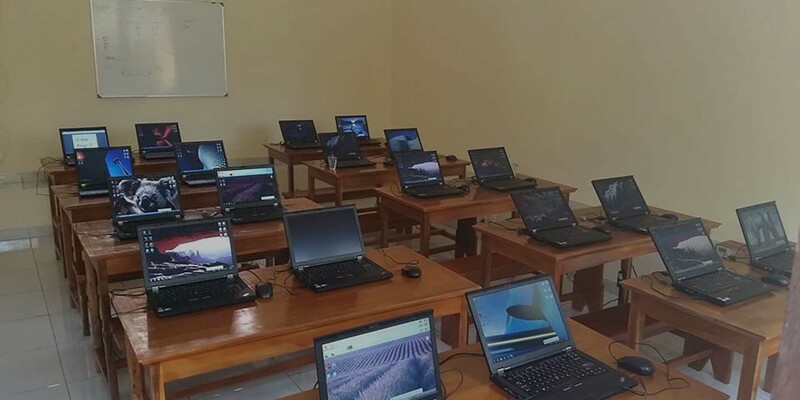 Providing real life education for school leavers with competent English and computer skills to improve students' chance of a better employment.